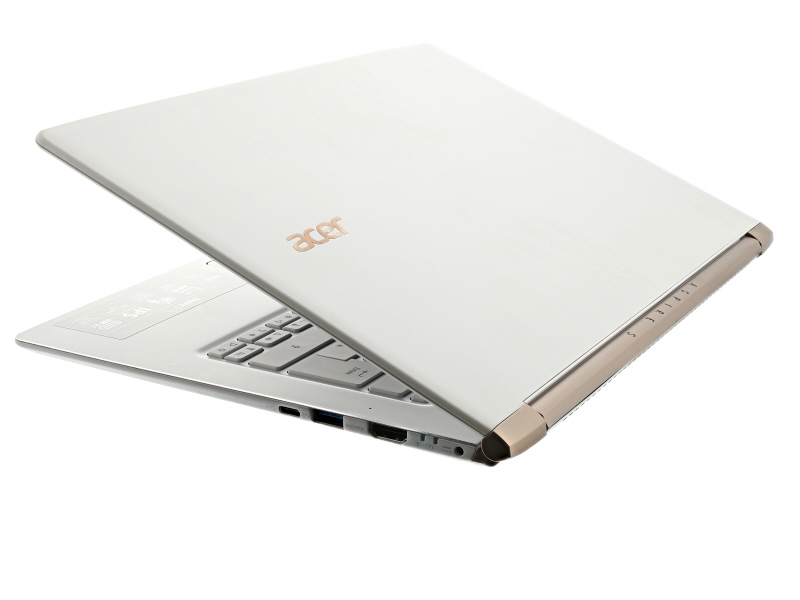 The high speed of innovation in the computing, household appliance and electronics market creates a constant need for new visuals. 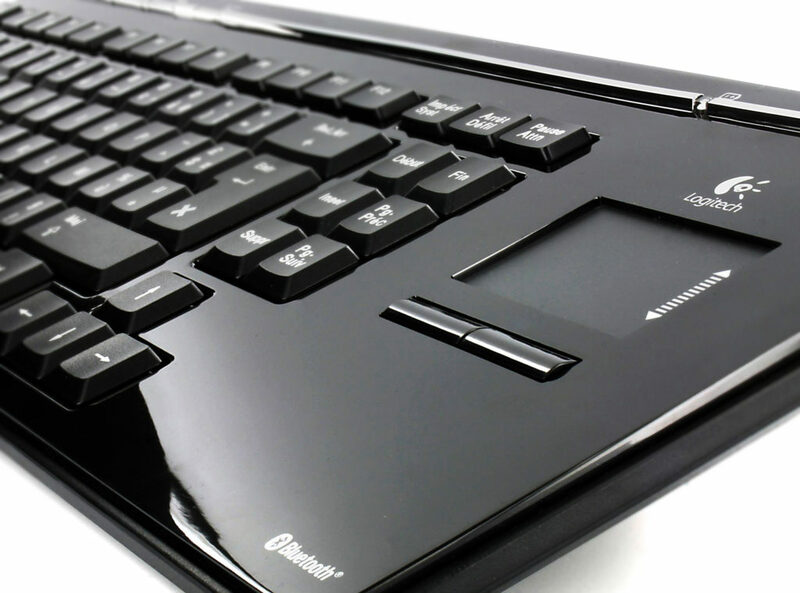 It’s essential to stand out from the competition and the grey market. Fast turnaround times are crucial to ensure that new items are uploaded as quickly as possibly and ready for sale. The emergence of “fave” products is in vogue in the white goods and high-tech markets. We’re also seeing innovation trends in the wave of connected products, and products linked to leisure and well-being. 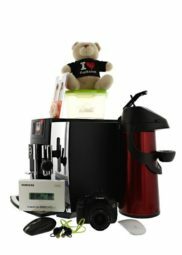 How to create professional product photos by yourself ? PACKSHOTCREATOR: 15 YEARS OF EXPERIENCE bringing your image production in-house. A preferred partner for hundreds of electronics and appliance businesses since 2001. 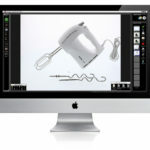 Computers, electronics, and household appliances of all kinds… PackshotCreator makes professional image production a simple and intuitive process. Will I get the same results as I would with a professional photographer ? How can the same solution be used to photograph products in different sizes and materials ? 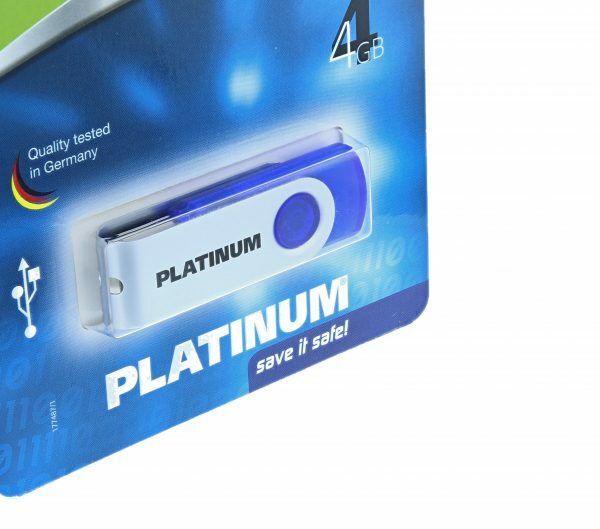 How should I photograph items in blister packaging and deal with transparency effects ? How do I integrate a PackshotCreator photo studio in my logistics chain ? 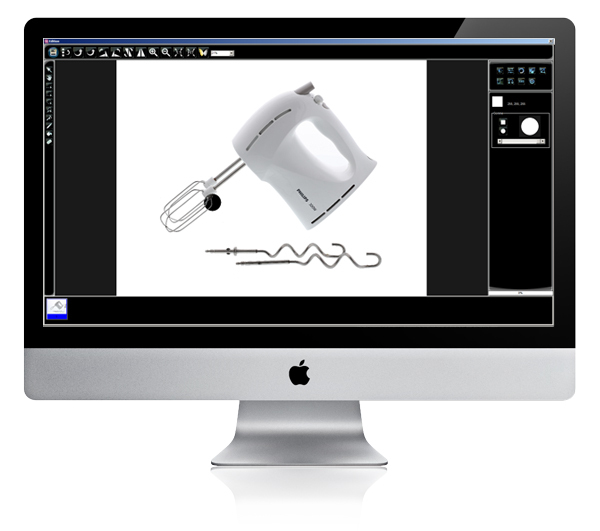 PackshotCreator offers a comprehensive, advanced range of equipment and services suited to creating photographs and animations for all product sizes. With an image bank, you can collect images of every product so that your employees can use them right away. Be responsive! 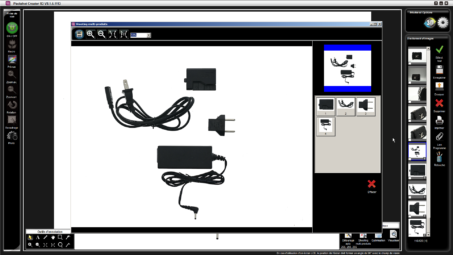 Whether you're in your office or warehouse, you can upload product images as soon as soon as they are received. 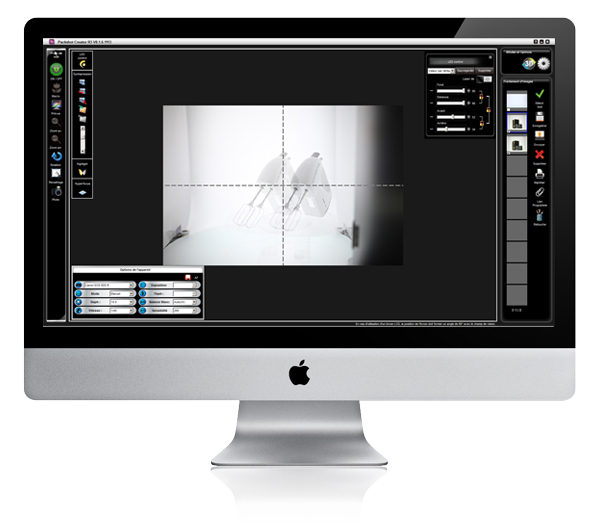 PackshotCreator R3 is the leading automated photo studio on the market. Available in three sizes, it offers greater freedom for your high-tech professional product photos: the space inside the studio allows your to shoot photos of small items such as smartphones, sound cards, connections, circuit boards, USB keys, cables, jacks, or gadgets of all kinds, as well as larger items like speakers, headphones, microphones, blenders, juicers, or microwaves. The variable intensity LEDs combined with the anodised steel background makes it possible to reproduce lighting similar to natural light. This background is ideal to create photographs against a pure white background. The patented turntable system allows you to achieve a high degree of precision: up to 360 photos per rotation. 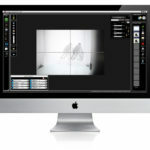 The PackshotCreator R3 is made up of modular pannels and can be combined with 3D systems like the PackshotSphere X5 or the MaestroBot Start and R solutions for automated multi-shooting. The LuminaPad offers you real ease of shooting: in a blacklit table configuation, you could photograph a range of smartphones in flat-lay, then crop each image separately and export to separate image files. The vertical configuration option allows you to shoot products against a pure white background thanks to backlighting: it’s ideal for any kind of larger object — speakers, monitors, androids and more. By combining it with the PackshotSpin turntable, you can automatically create multi-angle images and 360° animations of your items. Whether you’re presenting a product arrangement or a single item, like a processor and its packaging (image opposite), the PackshotCreator hyperfocus software feature allows you to obtain a perfectly clear image. The focus stacking technique combines several photos of the same product with a focus on different areas. The software carries out the operation automatically from start to finish. 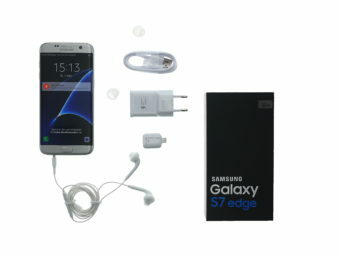 Stage your products with their accessories: smartphone, connections, headphones and packaging. A uniform product presentation on a white or clear background. Show your products in real situations: breathe life into your images! For powerful, precise quality control, every detail counts. 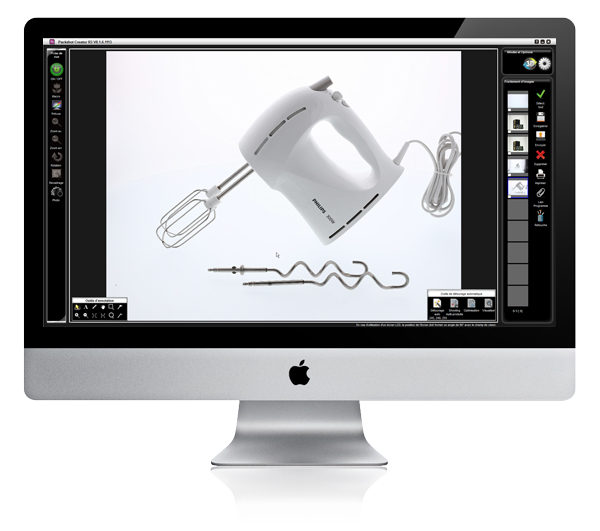 From a computer mouse to a coffee machine, every product will find a place in a PackshotCreator studio. 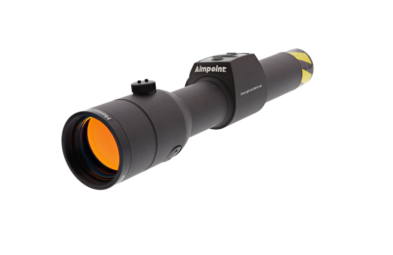 Photograph a products range and record separate images of each item as well as the composition as a whole. Hyperfocus: the feature that guarantees perfect clarity over the whole image. Creating visuals for internal and external communications calls for high responsiveness to manage the constant influx of new products: connected and mobile devices, cameras, video equipment, hi-fi, computing, not to mention household appliances. ”Our clients come to us with very specific requirements. 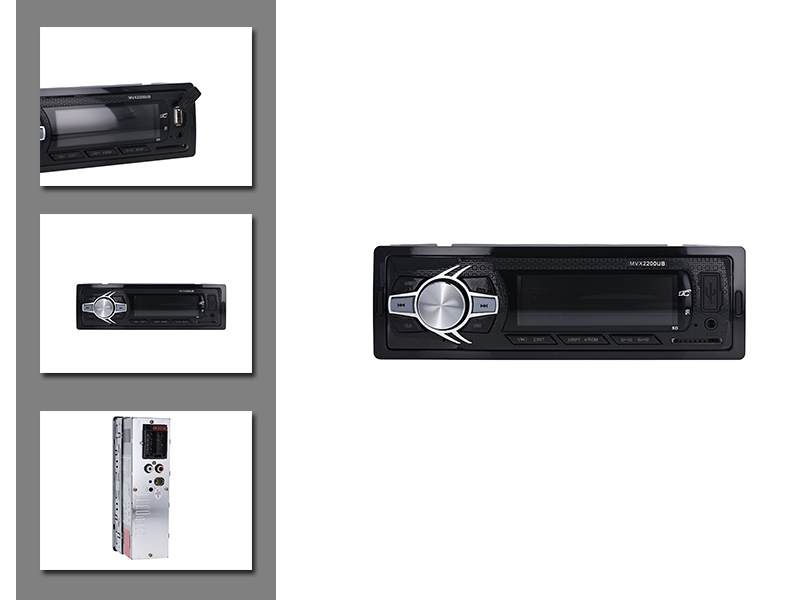 Sonovente, a company selling musical instruments, hi-fi and lighting equipment, needs to be able to show products like amplifiers, turntables and mixing tables with their accessories and connections. And it has to be done with high quality still images or animated visuals,” explains Laurent Wainberg, director of PackshotCreator. If you’re banking on quality, PackshotCreator is the perfect tool for you. 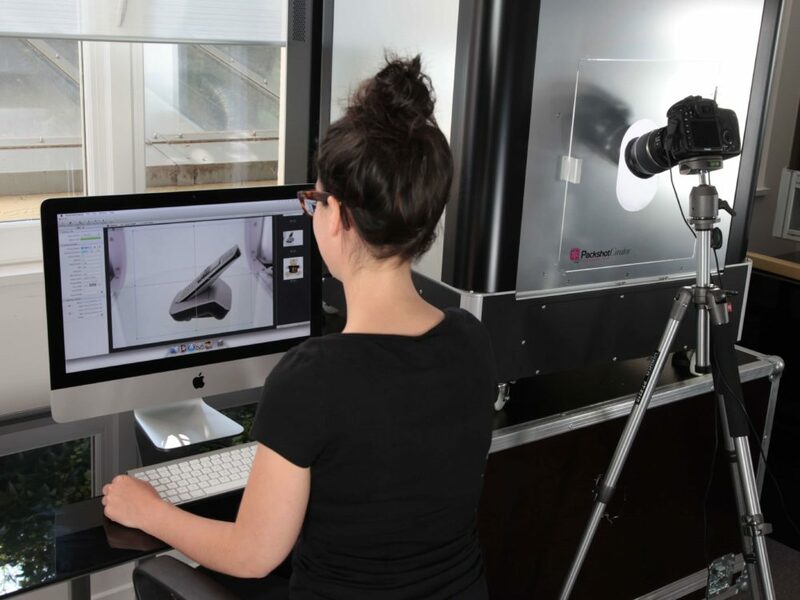 Add to that the high volume of 360° photographs and animations that you can produce with the software that comes with our automated photography studios, and you have a very simple and helpful tool on your hands. 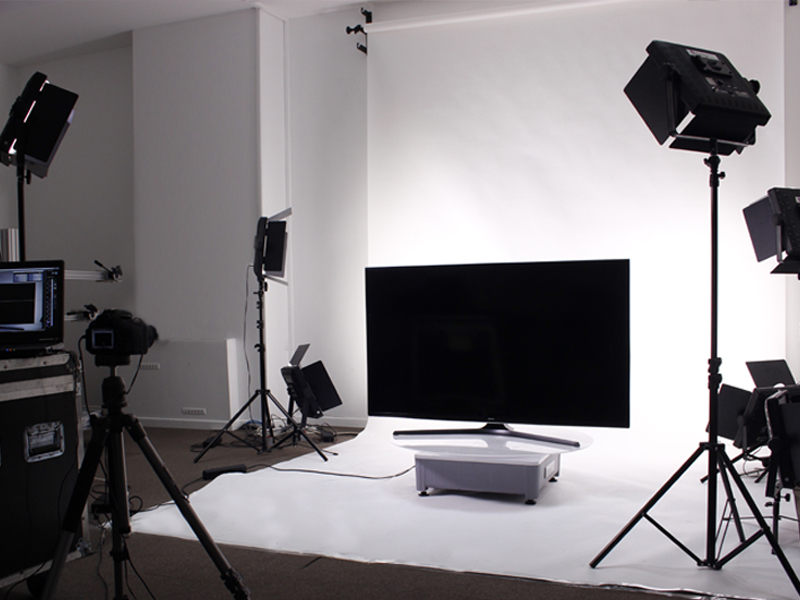 We offer PackshotCreator training in professional product photos and animation for the high-tech market. The goal is intensive practical work creating visuals for electronics, computers and household appliances, in order to understand and master photo shoot basics. You can choose initial one-day training or a full course with specialisation modules (360° animations, e-commerce, or even post-production). At the end of the training course, you will be 100% ready to employ your photo solution and become your very own product photographer. What are the benefits for electronics, computers & household appliances? 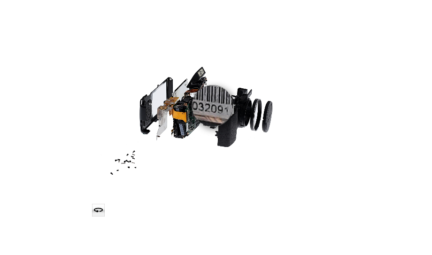 The progressive zoom enlarges the entire image (not just one section) to 20x, even when a smartphone, bluetooth speaker or multi-function food processor is 360° ou 3D animated. For instance, the client zooms in to see the Nappa leather of a bag and browses the image without losing the degree of magnification. Research shows that the more potential customers have access to detailed interactive visuals (360° animations, Focus Stacking), the higher the conversion rate. 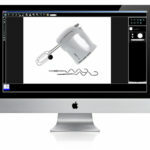 Multiple cropping allows you to automatically crop multiple products photographed together in just a few clicks. This can be a huge time saver if you have hundreds of items to photograph. And, if you're using the same image for several different purposes — like a website, print catalogue, quality control or a company database — you can simultaneously export the image onto several different file formats, saving yet more time. 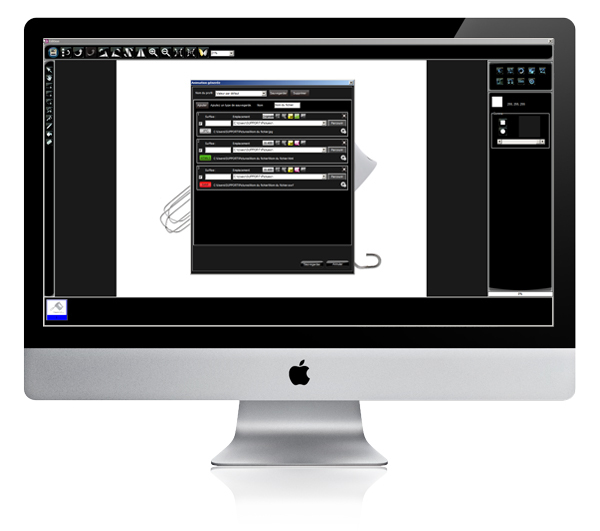 Your choice of lighting and modular aluminum panels combined with PackshotCreator software give you complete control over your production of visuals. Your can choose whether to photograph them against a pure white background or crop them in just a few clicks. Techniques that have been tried and tested on a plethora of high-tech products. With a product range and customer demands rapidly evolving, we needed to be particularly responsive on our website. Our PackshotCreator solution enables us to be faster and above all more profitable!